#273 F1’s new qualifying rules disaster. We review the first day of the new F1 term and Channel 4’s coverage of the opening race. Sniff Petrol on Alonso’s contract, Bernie in a restaurant and a new F1 friendship. 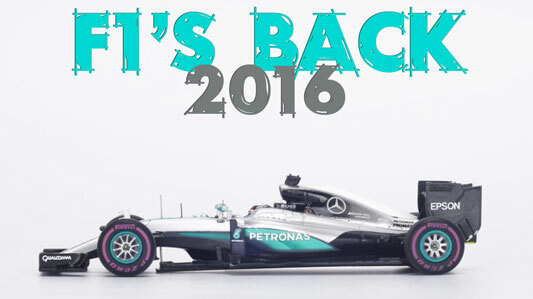 Plus Gareth performs “F1’s Back 2016”. Looks like they won’t be doing it that way again. They just badge it TAG Heuer. At least Mercedes maintain the F1 status quo.